Who is Donald Trump? Is he good or bad to be President of America? Donald Trump is not a new name for any of us now. He keeps giving a new controversy and idea of ruling every other day. Many of us are in a dilemma who Donald Trump is in real; Is he a actual lousy person or a smart ruler. In this discussion We will explore all about him, his qualities and why he is hatred by people. Born on June 14, 1946; Donald Trump grown up in a business origin family. 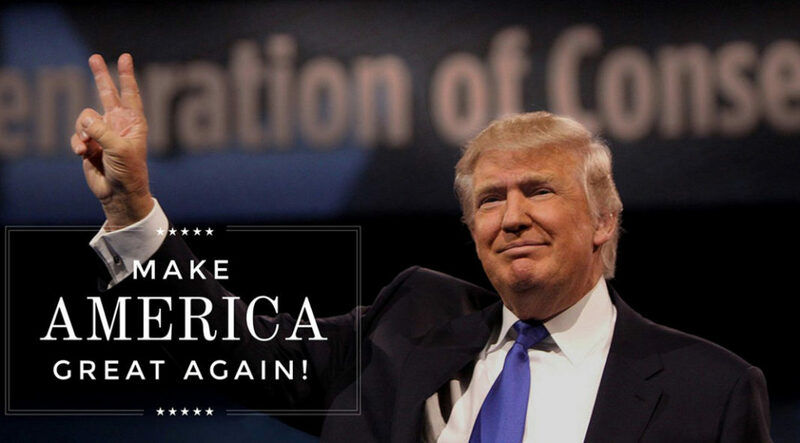 We can name him as a business magnet, TV Personality, Sports lover, Entertainment freak and now candidate for the president election 2016 America. His lifestyle portrays him as a person who rules his life his way. 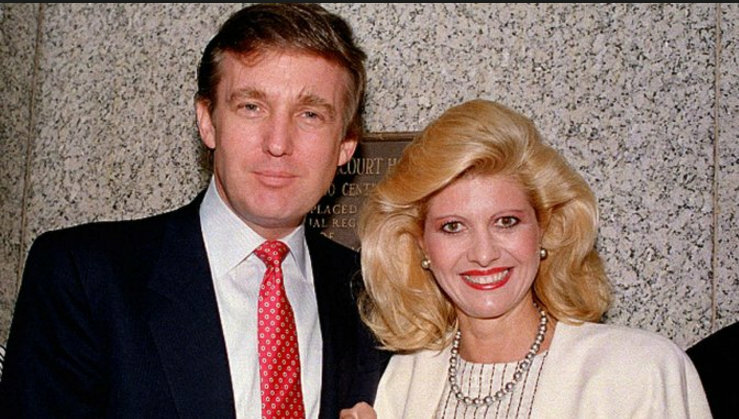 Donald Trump married thrice with models of times-Ivana Trump(m. 1977–91), Marla Maples (m. 1993–99), Melania Knauss (m. 2005).He have 5 children and 7 grandchildren alltogether with his three wives. 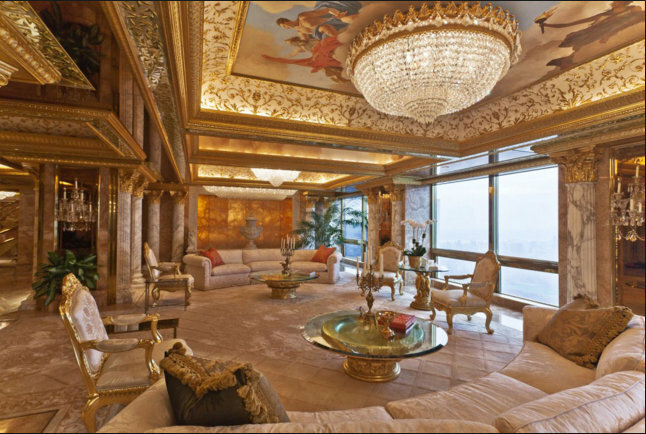 He is an skilled Real Estate founder at The Trump Organisation. Donuld Trump an apprentice entrepreneur is the owner of hundreds of best properties worldwide like Trump Tower New York and Doonberg Golf Club. He is a master in entertainment and sports business also. Donald Trump is a million pages story in him-self. Donald Trump is highly influenced by the america”s materialistic revolution in 70’s. He talks about the price and luxury he owns before anyone asks. 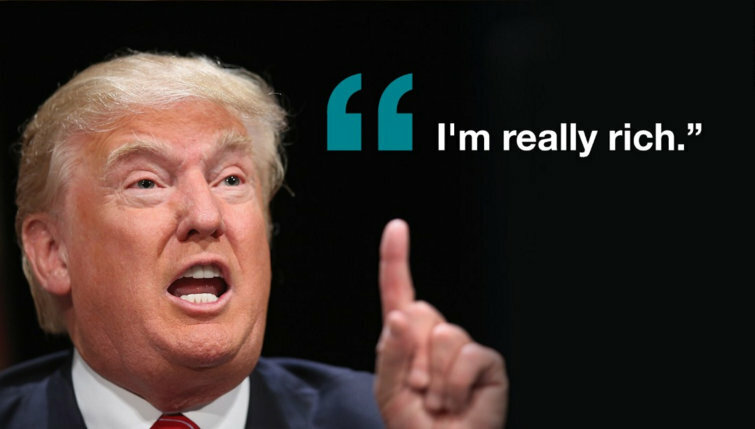 AFter his anouncement for presidential election, Every other day he tweets and blasts something non-sense in public like the “Birther” issue recently. 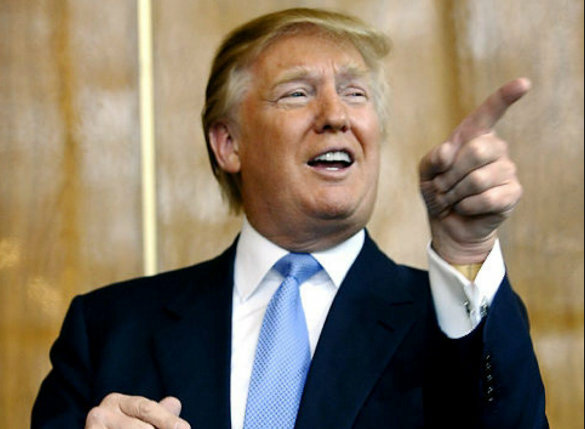 Donald Trump speaks openly about Hispanics and muslims for their existence in America. He wants to ban entry of muslims in USA for a period of time to fix the problems by ISIS. 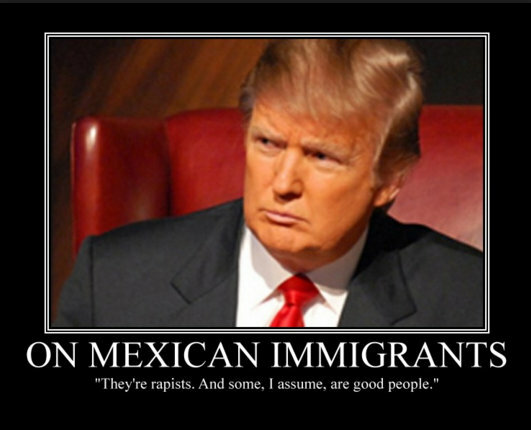 He entitle Mexicans as drug Mafia and rapists. People worldwide just cant handle his orange hair and frat style. There are memes making fun out of him by his haters. His vision towards humanity seems cipher. The example of his horrible intentions can be seen by an incident happened in Atlantic City where he needed space for his parking slot. He straight away went to the lady who was living there since 30 years and claimed to the government that they should vanish the house because its ugly. One of the billionaire in America have settled his business after many break-downs. He is a prudent investor and dealer to win the money matters. A financial minded president can win the deals across the world. He is great in negotiation also. His confidence make him stands out of the crowd. He is a big time dreamer who turned put to be a presidential candidate from a TV actor. He is full self-esteemed that can be beneficial for the country on a big scale. The luxury of this man will blow your mind. His lifestyle class have raised him among top celebrities of nation and the world. Trump have planet’s most precious attachments with him that does exist.He created a heaven for himself.His Lifestyle does not make him a good president though. Donald trump is good or bad but he is not a follower of anyone. He does not care what others mumble around. It is always refreshing encountering people who love their individuality, dance to the beat of their own soul and do not shut their voices even if most people don’t agree with what they say. I try to learn from the past, but I plan for the future by focusing exclusively on the present. That’s were the fun is. please share your views and comment.